« What makes the Apostles Creed so special? This entry was posted on April 24, 2012, 9:58 PM and is filed under Biblical archaeology, Christianity, The Bible, The Shroud of Turin. You can follow any responses to this entry through RSS 2.0. You can leave a response, or trackback from your own site. 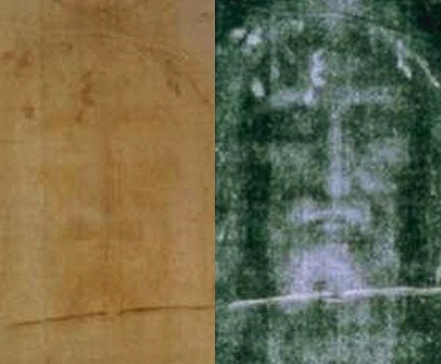 See my article on Two ancient documents and the Shroud of Turin. Not convinced by your claim here as yet. The letters are of interest of course but would need further research if true. 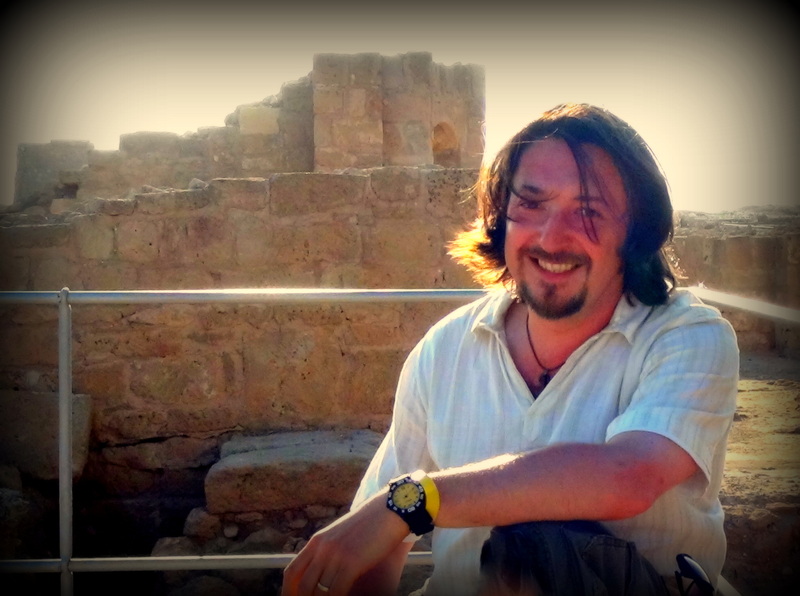 I have been researching and handling ancient Biblical coins from Israel and Greece for a number of years now. They maintain the coin found on the eye/s has a likeness to that of a Roman Pilate coin? If it is not this coin, then further research would need to be done. As for an emperor, research would need to be done on other coins to find which emperor your photography could imply? The left eye does have quite a strong likeness to the Pilate coin, there is a symbol on both the coin and the photo, the right eye though, I remain unsure? Is there anywhere I can view your images of both eyes in more detail? The video appears quite fast. Also, further research on the Shroud is revealing teeth through the image on the mouth area, as though the image was formed by massive radiation. Some see that as the resurrection.